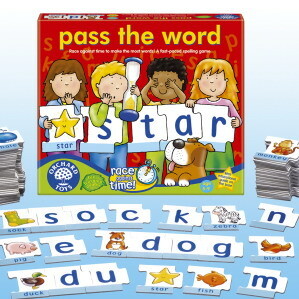 Orchard toys has a useful board game called 'pass the word'. Kids love it. And since they are 4, they are able to play on their own. But watch out! Some words are not decodable for the students when they are too young like 'whale' and 'monkey'.